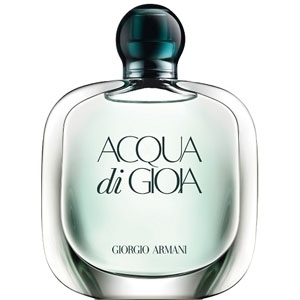 Born in 1934, Giorgio Armani started his career as a buyer for the Italian department store La Rinascente, then became a stylist for Nino Cerruti. 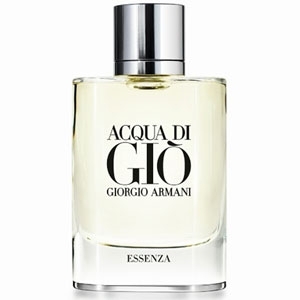 He founded his own brand in 1975, and in 1980 he entered into a partnership with L’Oréal for fragrances. 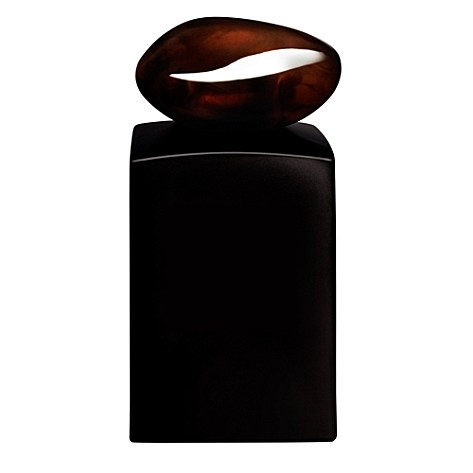 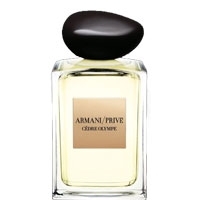 His first perfume, Armani, was created in ‘82, followed two years later by Armani pour Homme. 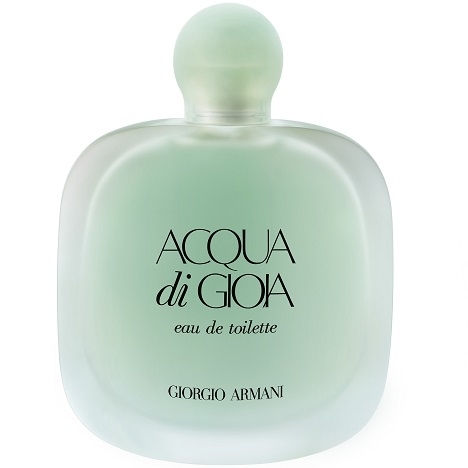 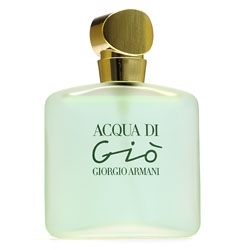 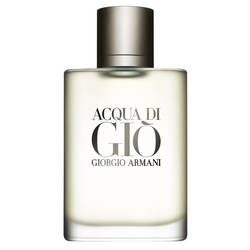 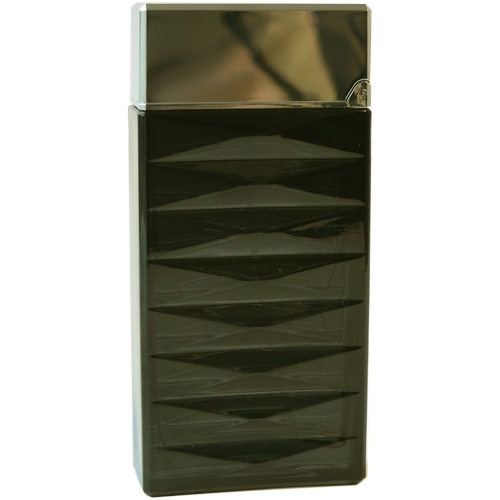 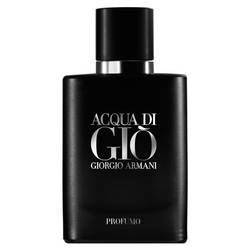 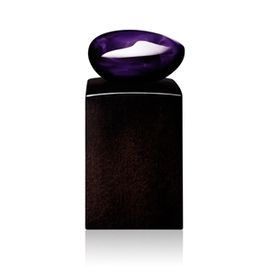 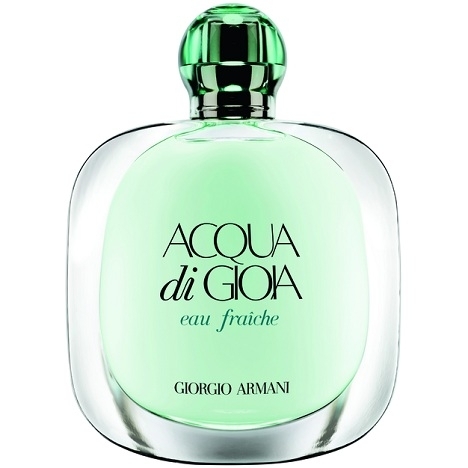 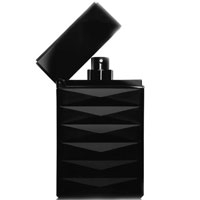 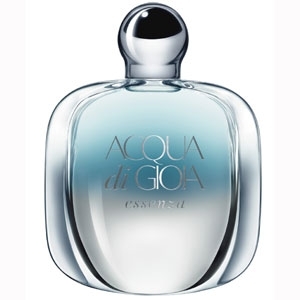 The designer has launched a number of other creations, like Gio and Acqua di Gio, the men’s version of which (1996) is one of the best-selling fragrances in the world. 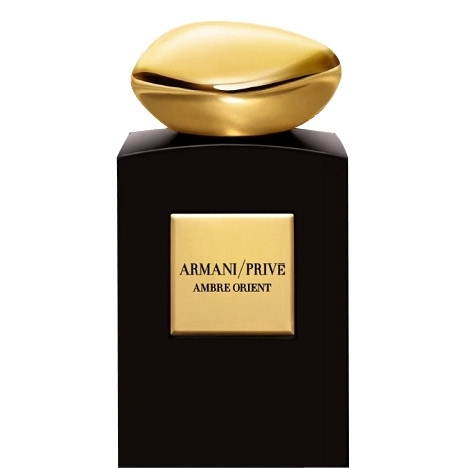 Like his fashion, his fragrances are composed of several collections, including Emporio Armani, a trendy, young line; and Armani Privé, a more Haute Couture line. 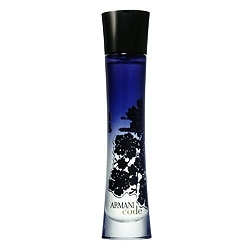 Present in several other sectors outside of fashion (home decorating, hotels, spas, and more), Giorgio Armani also proposes several cosmetics lines. 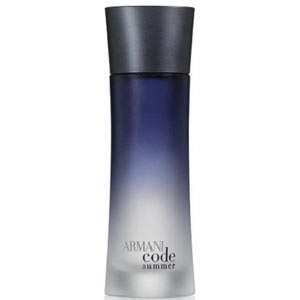 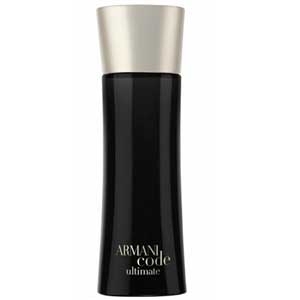 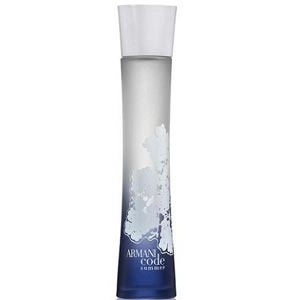 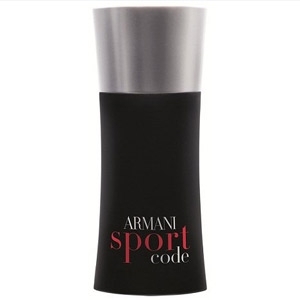 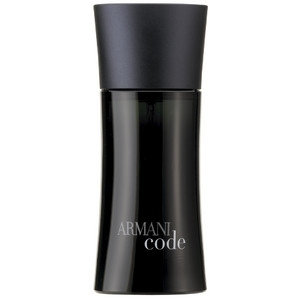 "Inspired by Armani Code, the feminine fragrance ‘Armani Code Luna’ starts with bergamot, orange..."
"Armani Code’s sun-drenched caress of a scent has been revisited with a ‘more luminous,..."